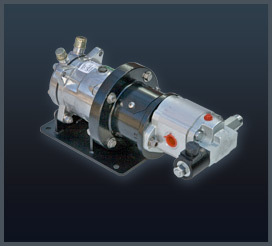 Visionaire, Inc. has been building hydraulic compressor drives for many years. 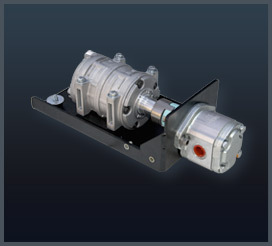 Our proven and custom designs have been in service with equipment OEMs since 1994. The models shown here are our most popular. 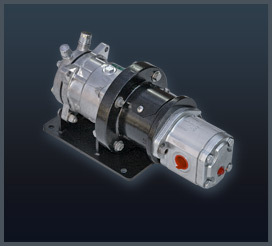 Call for information about connecting to your open center, constant pressure, or load sense hydraulic system. 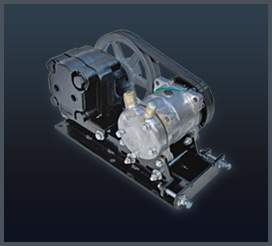 We also supply pumps, valves and flow controls.